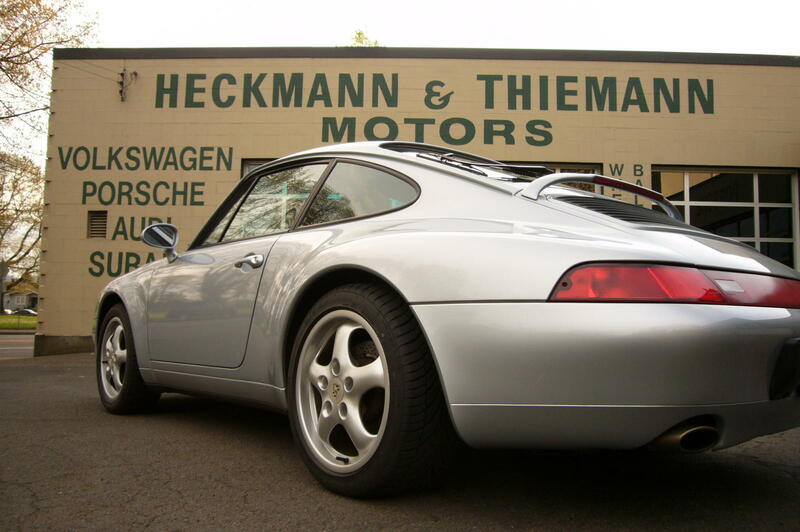 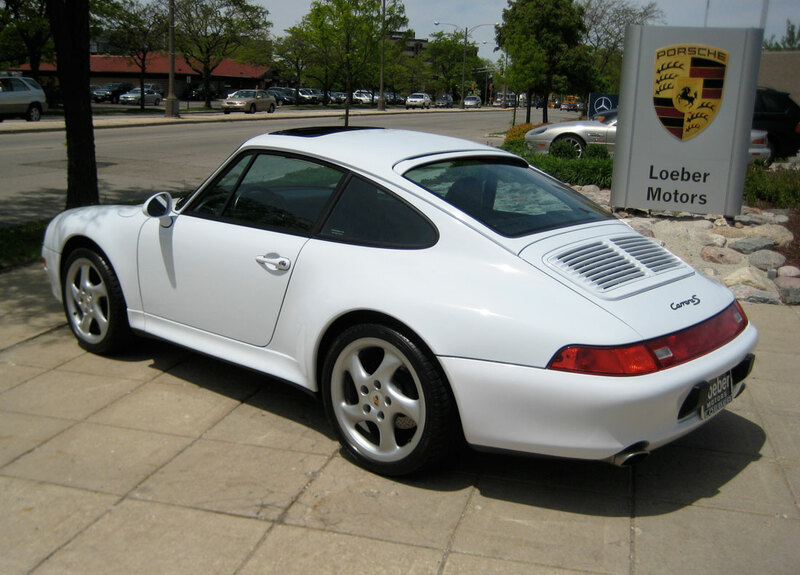 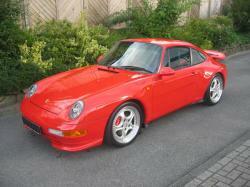 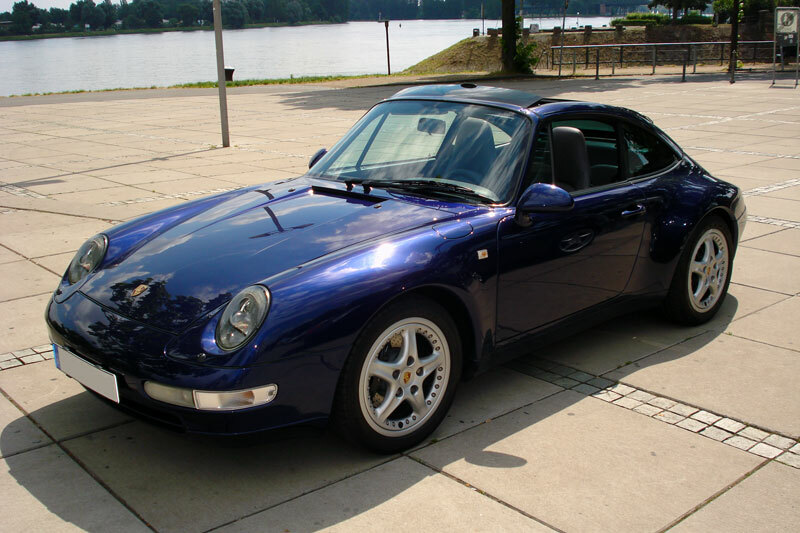 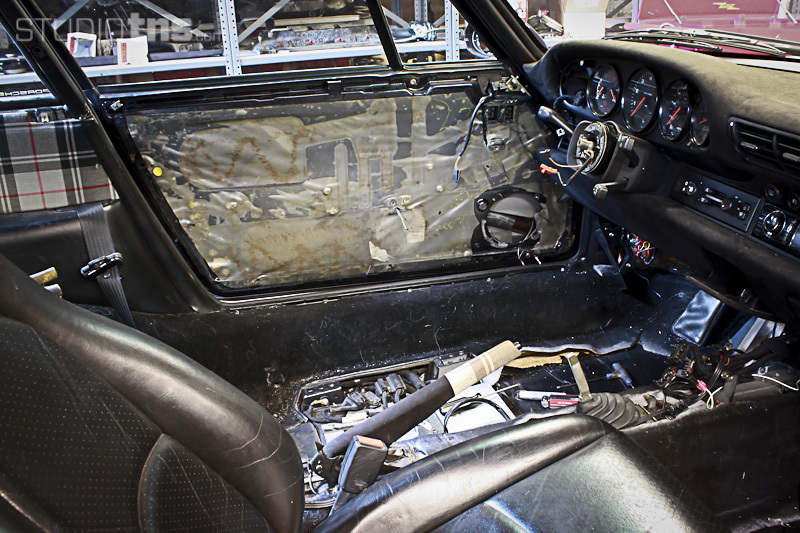 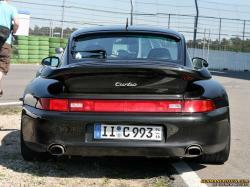 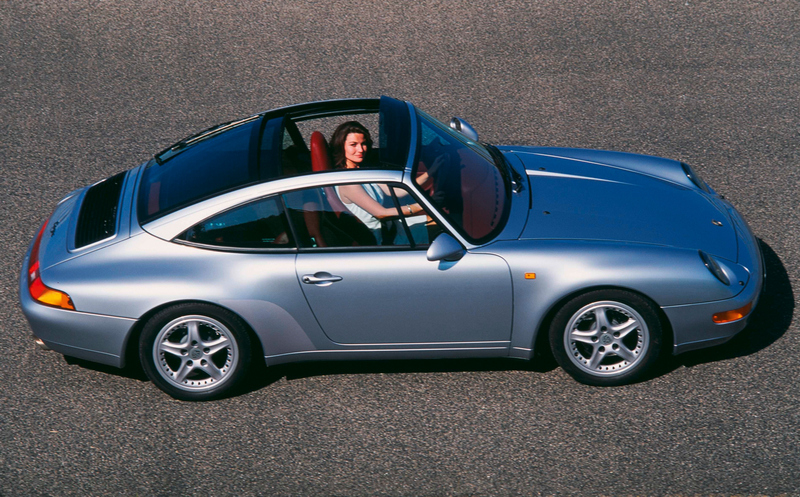 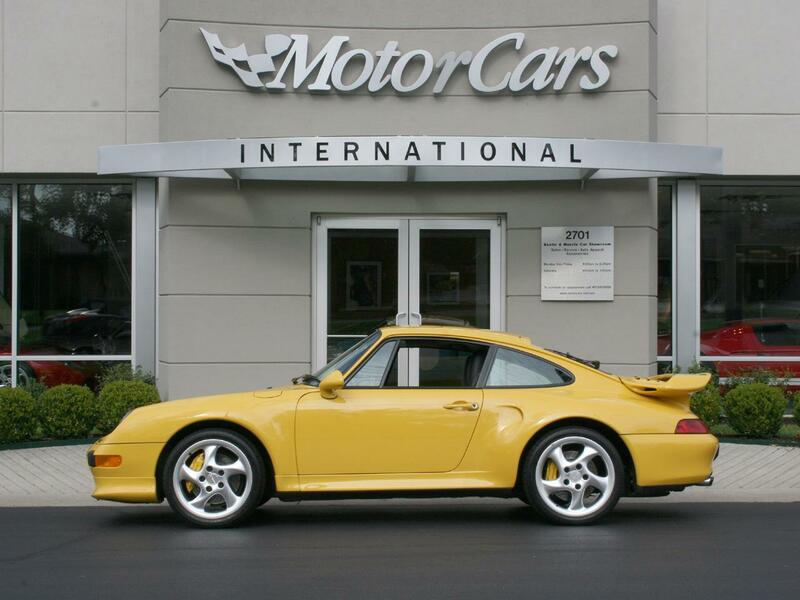 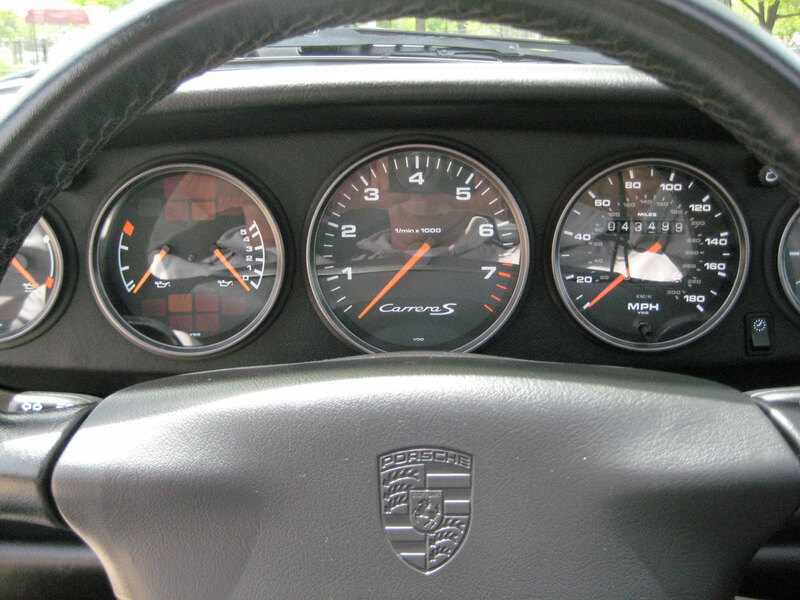 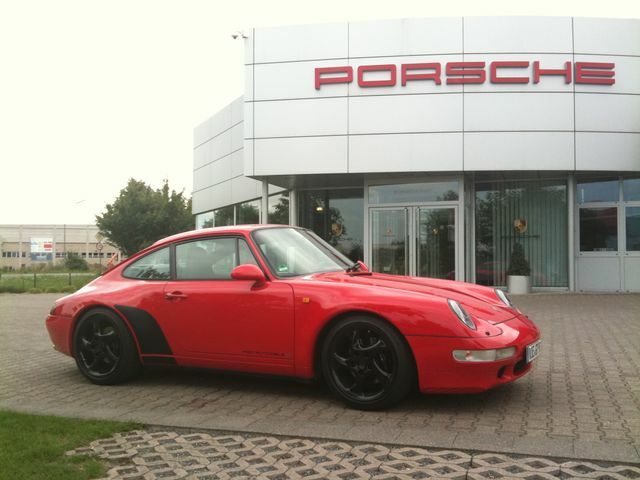 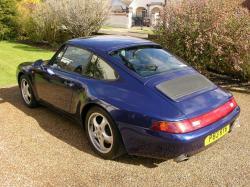 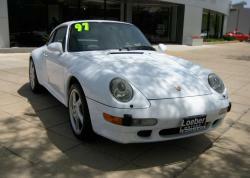 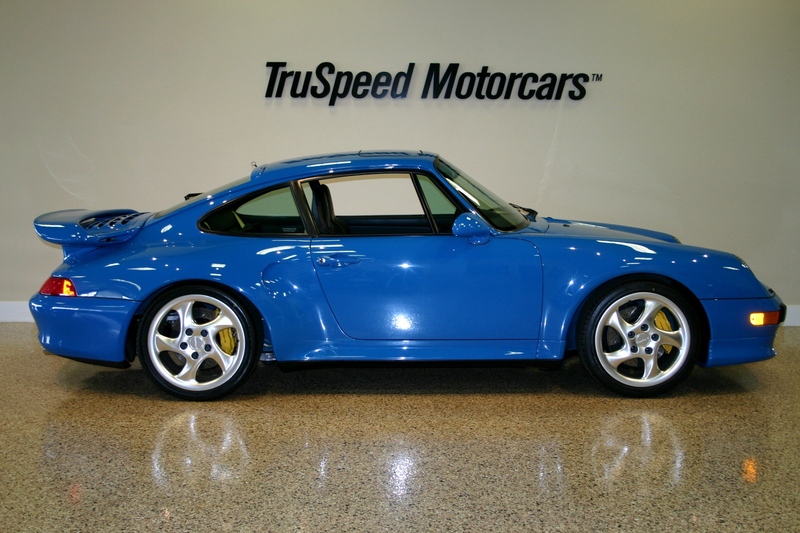 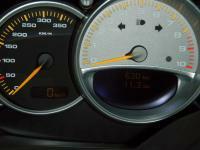 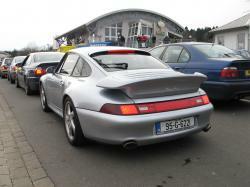 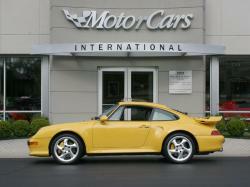 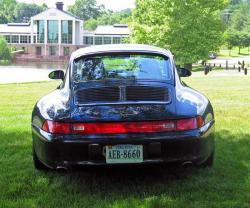 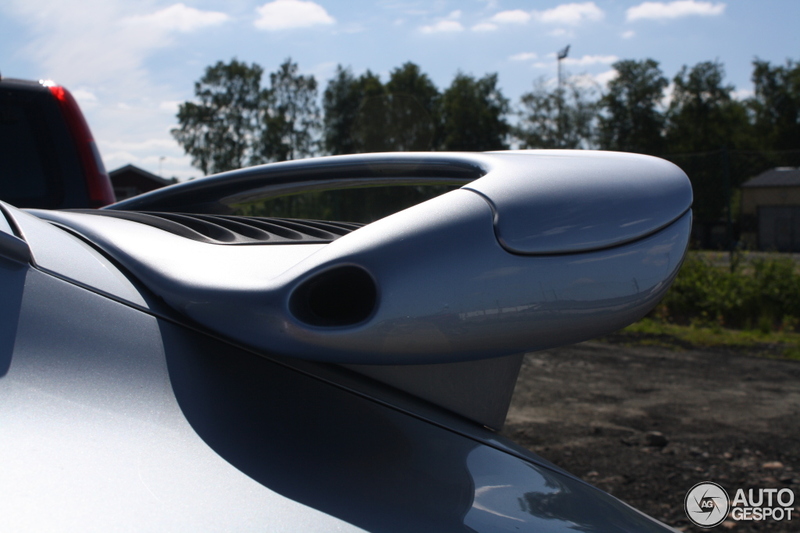 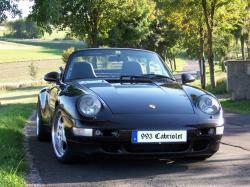 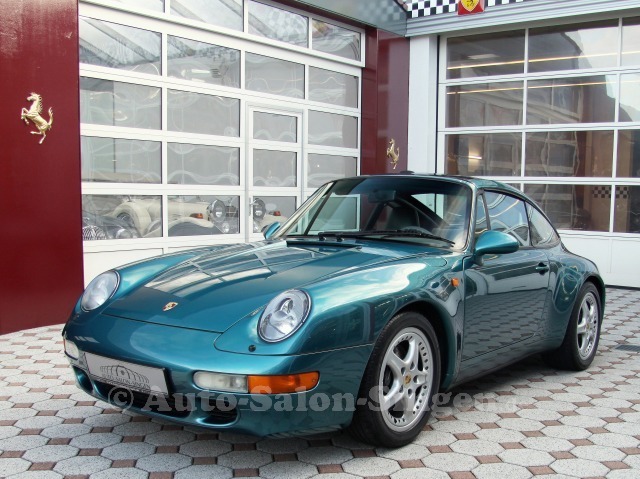 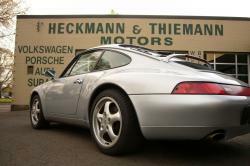 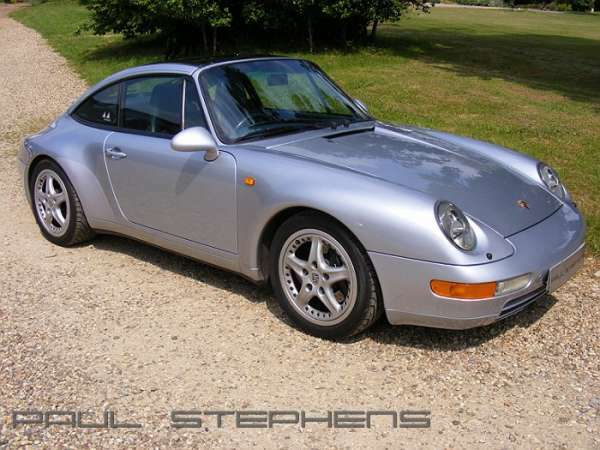 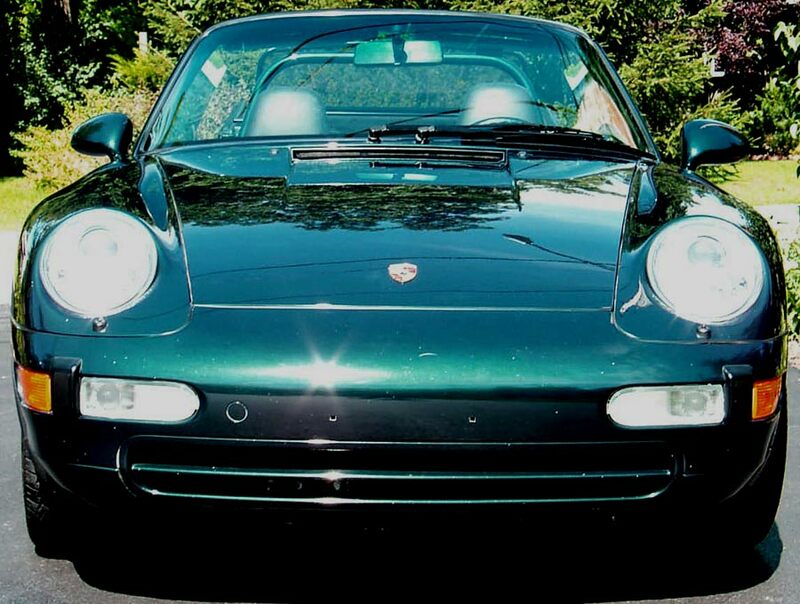 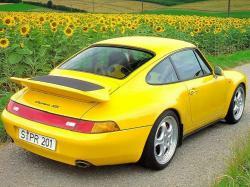 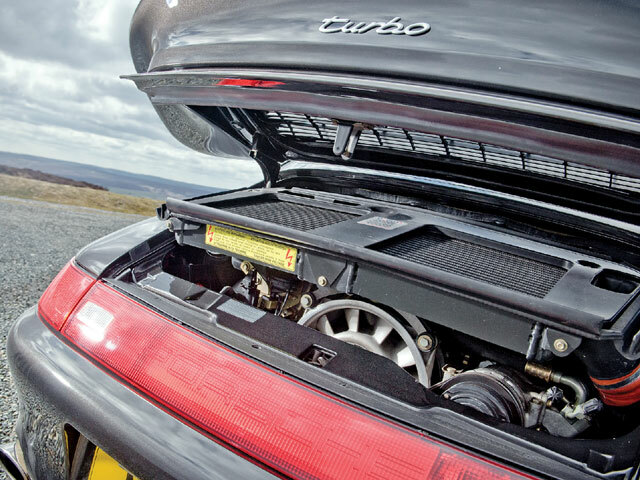 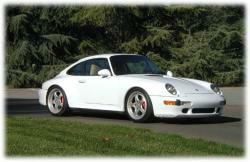 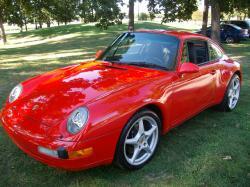 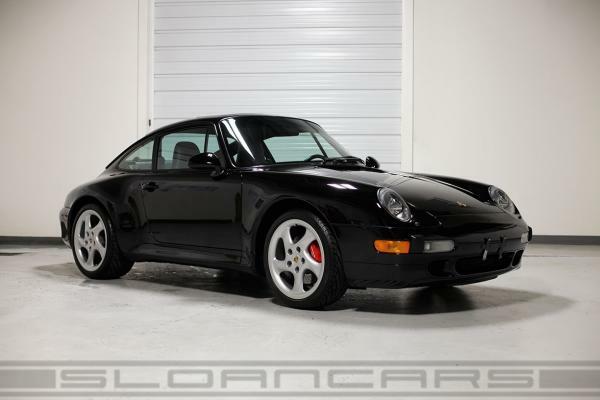 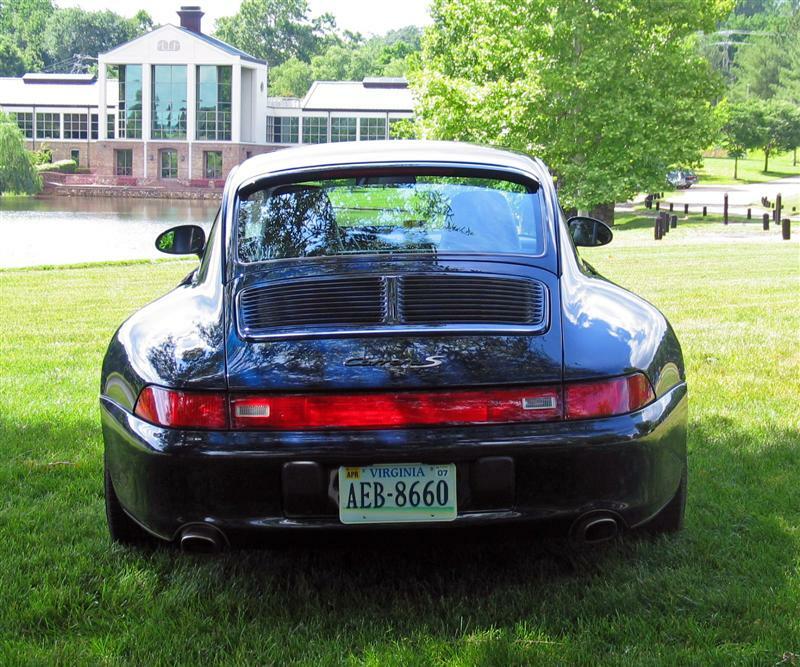 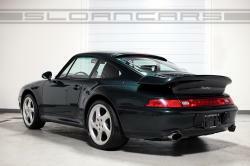 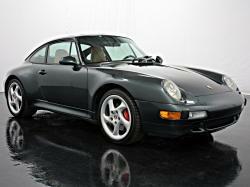 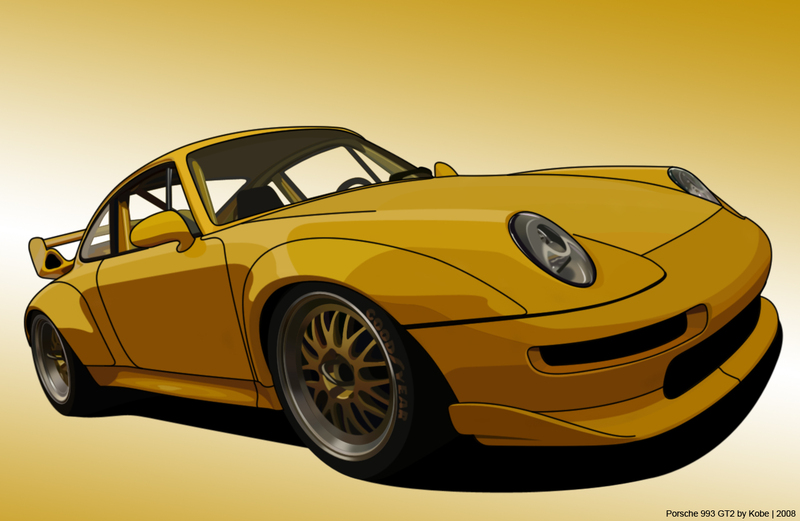 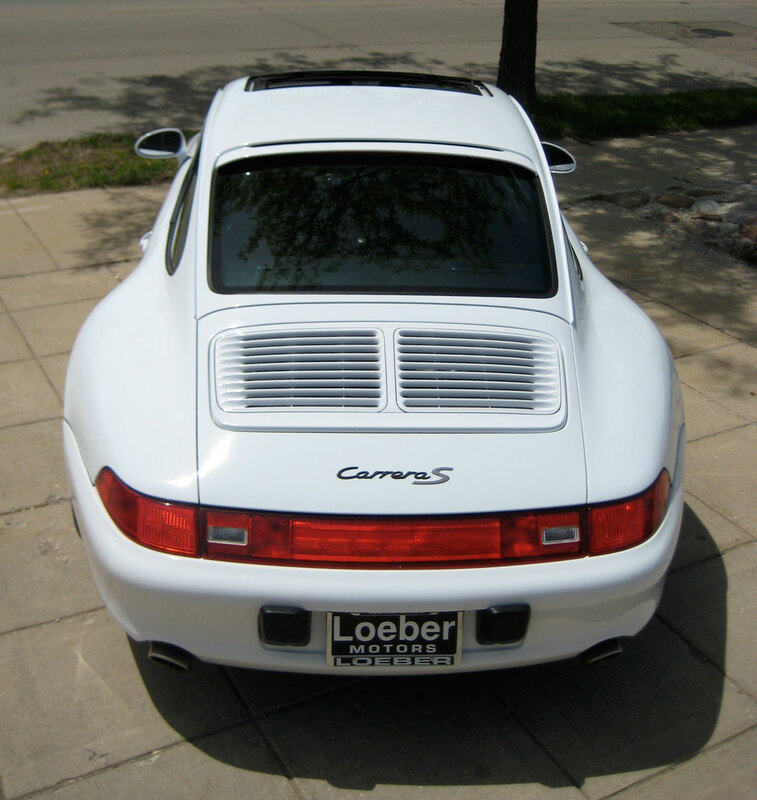 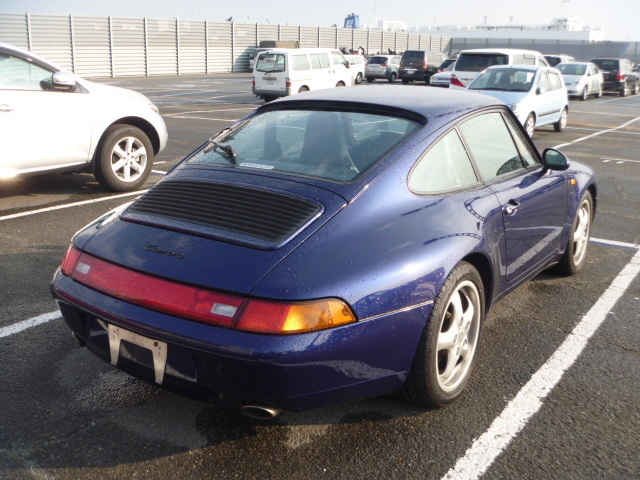 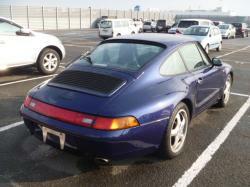 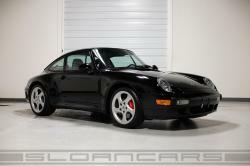 Of the many models made available from Porsche, the Porsche 993 is considered to be the last model in the category of cars using the air cooling system. 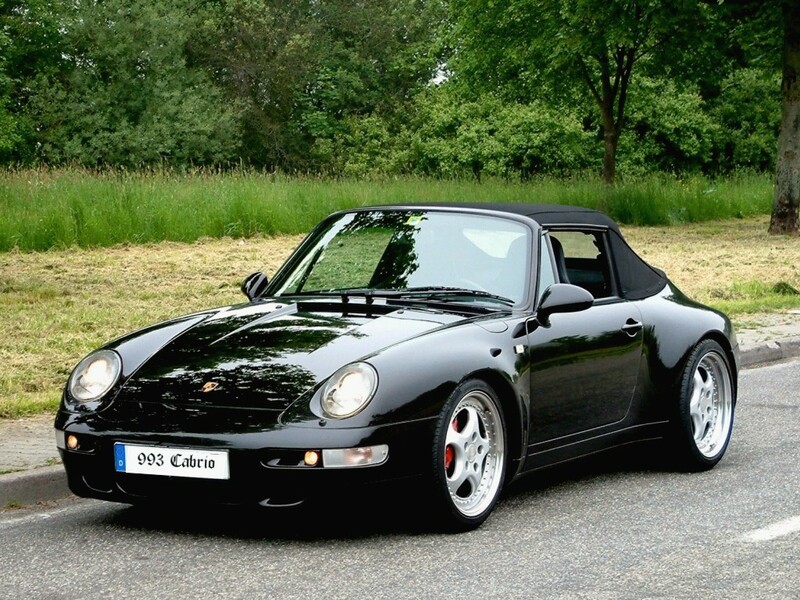 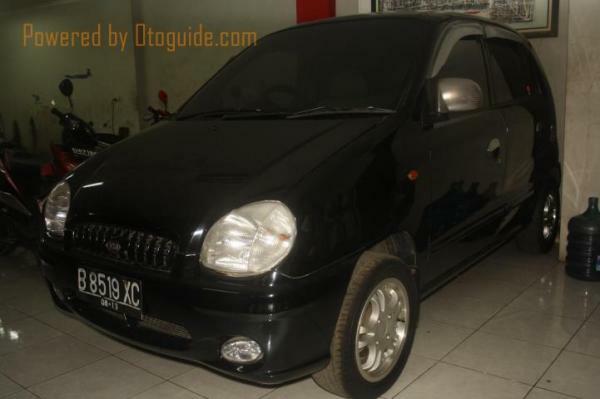 This model has enough number of variants each of them being available in various body styles like coupe, convertible and Targa of which Targa is new. 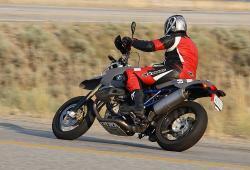 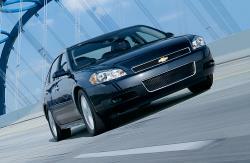 The model also uses various drivetrains for giving peak performance from efficient fuel utilization. 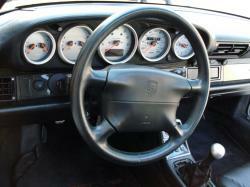 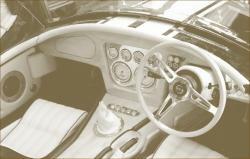 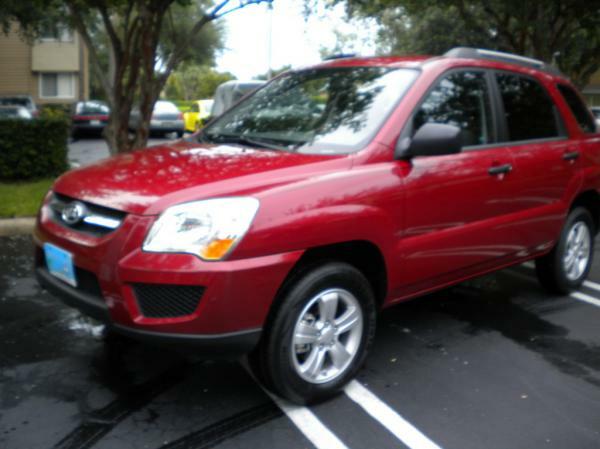 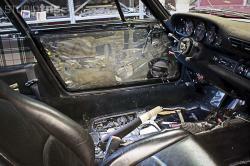 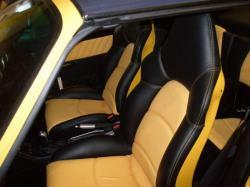 The engines are operated with the use the regular 4 speed automatic and the 5 and 6 speed manual transmission. 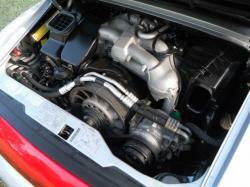 Considerable equipment is also included in each of the models. 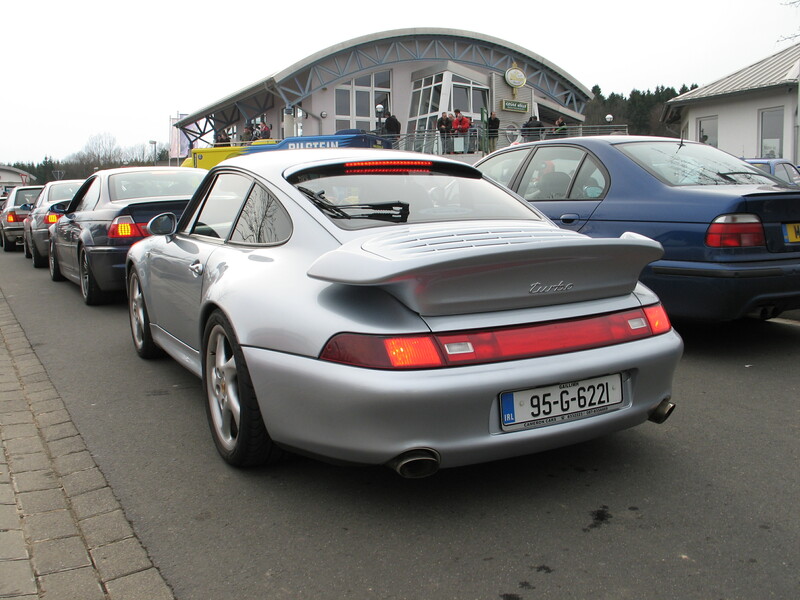 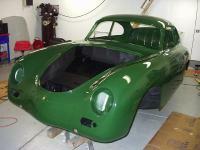 Almost all of the variants have been developed with the use of the bodyshell architecture as the best exterior design that includes the external panels in addition to the other features like the flared wheelarches, enlarged tractable rear wing, smoother rear and front bumper design and teardrop mirrors. 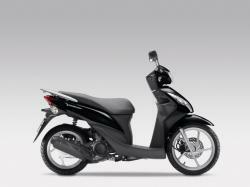 All these features will definitely make the model highly preferred by the individuals.